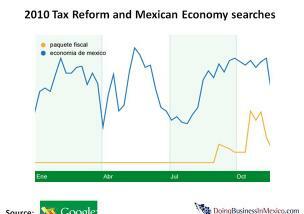 What are the Mexicans looking for when they are surfing on Google? Under the name of Zeitgeist, Google has studied the aggregation of billions of queries people typed into Google search this year from multiple sources. The idea is to build out lists that best reflect "the spirit of the times." 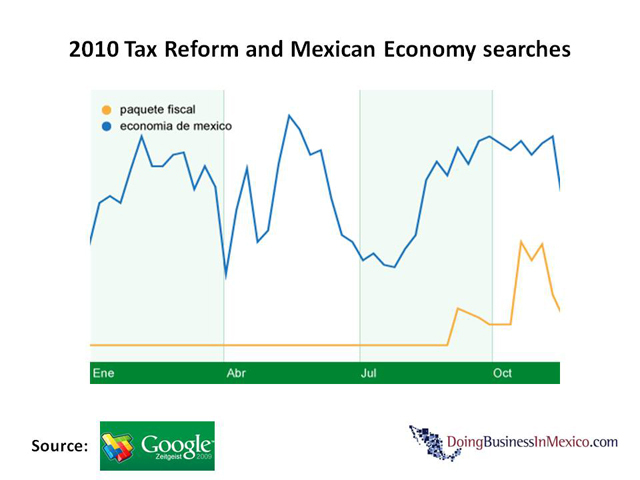 The following queries were the most popular searches on Google in Mexico in 2009. 1. ¿qué es internet? , what is Internet? 2. ¿qué es ciencia? , what is science? 3. ¿qué es twitter?, what is twitter? 4. ¿qué es arte? , what is arts? 5. ¿qué es comunicación? , what is communication? 6. ¿qué es cultura? , what is culture? 7. ¿qué es URL? , what is URL? 8. ¿qué es filosofía? , what is philosophy? 9. ¿qué es leer? , what is reading? 10. ¿qué es educación? , what is esducation?